Another day of work (but not too productive today.. really need to get my head in gear). 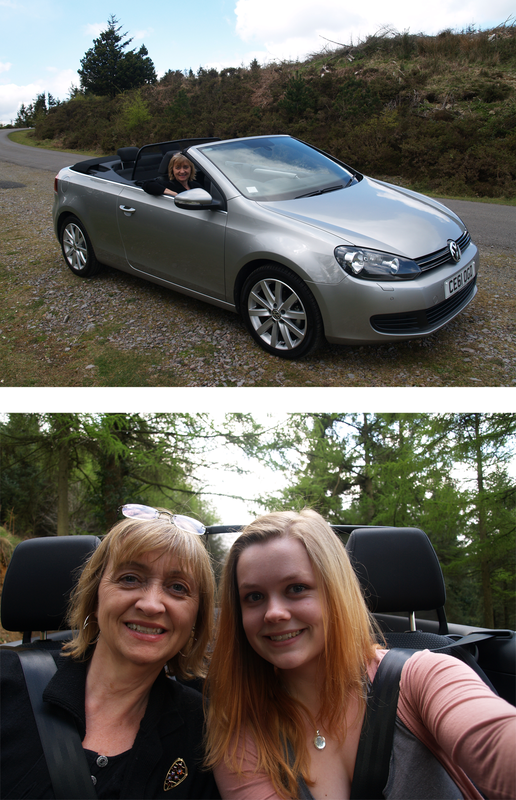 However, at lunchtime my mum drove up in her new car, and we went on the CwmCarn Forest Drive and ate sandwiches in the car, as it was a bit chilly. A lovely break to my day, and you can tell, we’re still very giddy about the new car!